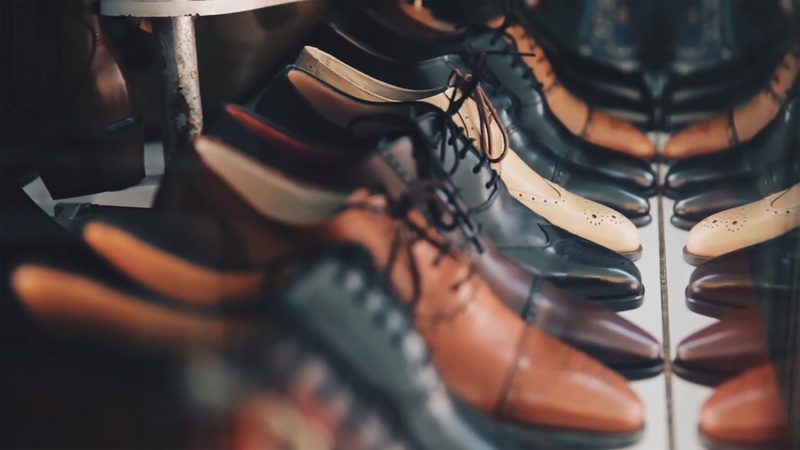 There are plenty of stores in Sydney where you can find casual shoes for men or the best shoes for woman, as well as specialiced kids shoe stores. At Infoisinfo we know how important it is to count with a quality material shoe for your type of foot and lifestyle. Either you are looking for very stylish boots, fancy high heels or a much more specific footwear for your sport activities such as football boots or track shoes, you will find the best provider in our list. We’ve written down contact details like websites, phone numbers and adress of the best shoe shops in Sydney. Along all this information you could have a look at comments and valuations from other clients. Shop 7, 250 Pitt St, Sydney. Sydney. NSW, 2000. 35-43 Balfour St, Chippendale. Sydney. NSW, 2008. 112-118 Dunning Ave, Rosebery. Sydney. NSW, 2018. Suite 534, 377 Kent Street. Sydney. NSW, 2000. 113A Commonwealth St, Surry Hills. Sydney. NSW, 2010. 13C Burton St, Darlinghurst. Sydney. NSW, 2010. ||| Level 10 & 11. Sydney. NSW, 2000. 135-139 McEvoy Street, Alexandria. Sydney. NSW, 2015. 153 Peats Ferry Road Hornsby, Sydney. Sydney. NSW, 2077. Westfield, Level 2, Store 16G, 188 Pitt St, Sydney. Sydney. NSW, 2000. 2 Deepwater Road. Sydney. NSW, 2069. Avantha offers elegant-designed, comfortable designer Wedding Shoes and Accessories for your big day. Contact us to book a fitting appointment today. 463 Elizabeth St, Surry Hills. Sydney. NSW, 2010. The Galeries Victoria, Lower Ground, Shop Rlg10, 500 George St, Sydney. Sydney. NSW, 2000. Shop 1, 85 William St, Sydney. Sydney. NSW, 2000. 41 Castlereagh St, Sydney. Sydney. NSW, 2000. We are the best in the market of leather. A luxury lifestyle accessory brand pop into jimmy choo's sydney store for women's shoes, small leather goods, handbags, sunglasses and eyewear. 318 Oxford St, Paddington. Sydney. NSW, 2021. 115A Botany Rd, Waterloo. Sydney. NSW, 2017. 115A Botany Rd, Waterloo, NSW,2017, Waterloo. Sydney. NSW. 92 McEvoy St, Alexandria, NSW,2015, Alexandria. Sydney. NSW.